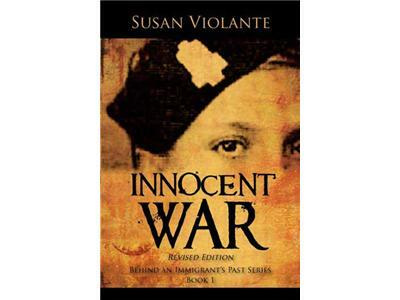 If you liked this show, you should follow Susan Violante. 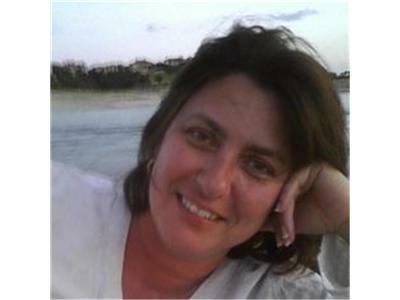 Interview with Judith Anne Desjardins, author of Creating a Healthy Life and Marriage. 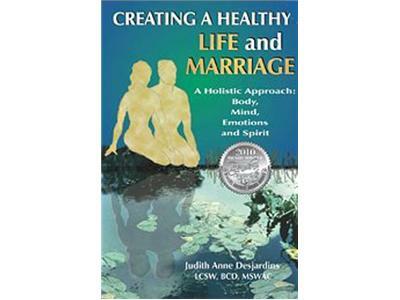 I decided to read Creating a Healthy Life and Marriage by Judith Anne Desjardins because it won Reader Views 2010 Book of The Year. I found this book to have a well of knowledge, without feeling like a textbook; I also found it personable without being preachy. Very well written, it will keep the reader reading while finding insights about themselves. Truly a book of the year, so I approached her for an Interview. Listen to what Judith Anne had to say!